Napoleon Bigarreau - Large yellow fruits with deep red flush. 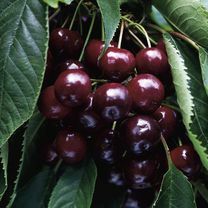 Variks Black - A sweet, dark-skinned cherry. 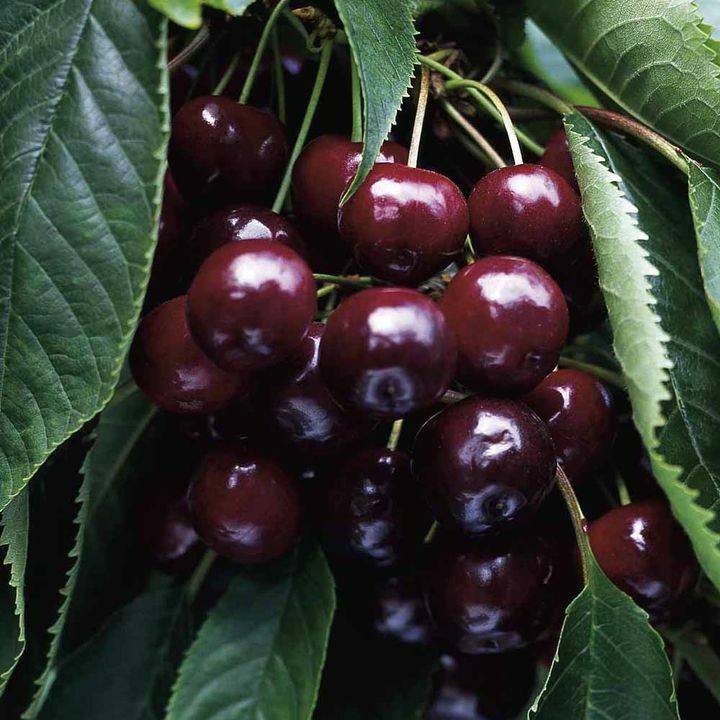 Given that cherries are such a well-loved fruit, it’s surprising that they are not more widely grown in our gardens. 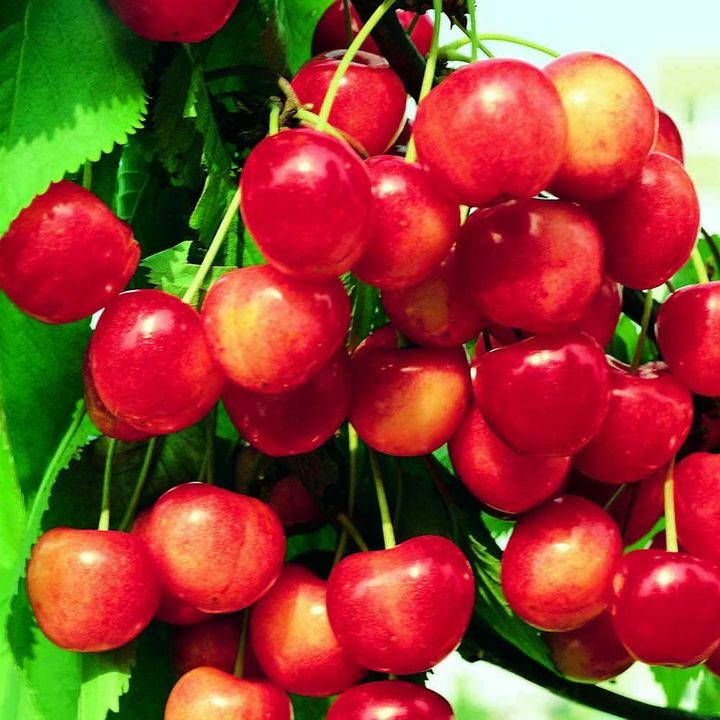 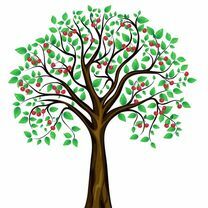 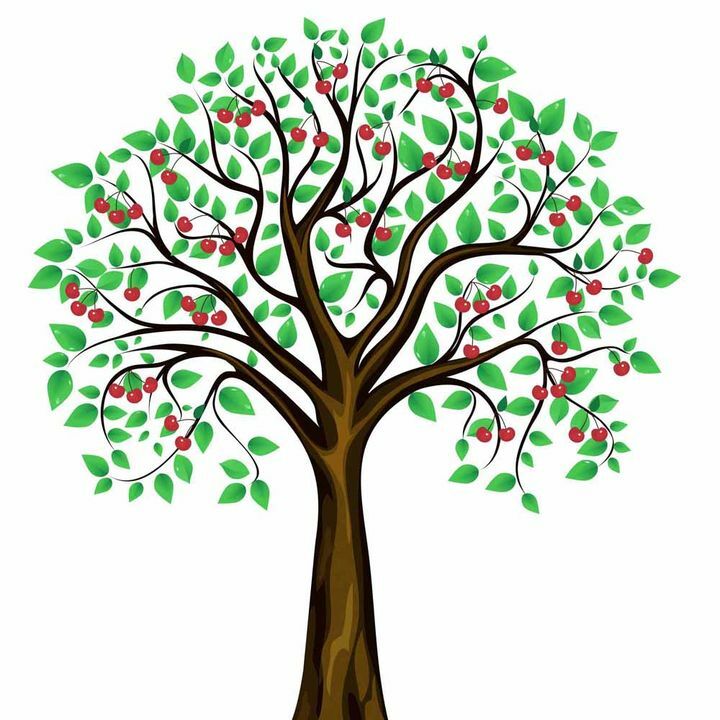 Grown on Colt rootstock, giving a very productive tree with good fruit size, but compact growth so it can be grown in a small space, either free-standing or trained against a wall or fence.